Work-life balance is a major priority for many of us, but finding a company that actively supports that goal can be challenging. How can you evaluate the work-life balance an employer offers without raising a red flag? In addition to specific questions you can ask during the interview, there are several helpful steps you can take before you even apply. To begin, determine how you define work-life balance in your own life. Does it mean being home for dinner with your family every night? Working long hours if needed, but being able to spend an extended lunch hour at the gym most days? Not being expected to check email after a certain time or on weekends? Write down what matters to you and then prioritize everything on your list. Identify which items are absolute deal breakers and which you might be willing to compromise on. Knowing what you want will help keep you grounded and save you from investing your time applying for a position that may be the wrong fit. During your job search, carefully read job descriptions, looking for more than just a match between your skills and the job requirements. A phrase such as “a willingness to work long hours and weekends” is a pretty obvious indication that the position will require a lot of your time. 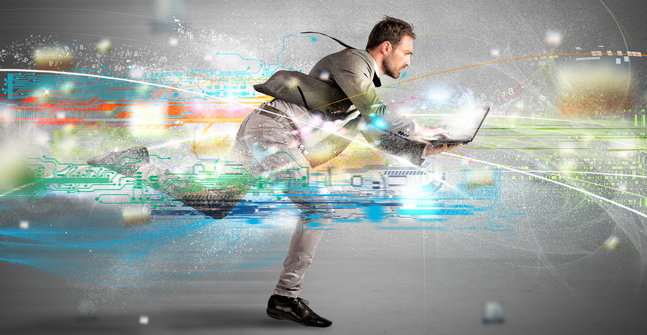 Words such as “fast-paced” and “competitive environment” can be signals as well. Also, keep in mind that startups and small businesses often rely on lean teams to do a great deal of work. This could be a fantastic opportunity, but you need the right personality to excel in a startup environment — and usually a willingness to work overtime. But it’s worth noting that many companies that require off-hours work or long hours also provide additional financial compensation, comp time or other perks. Check your network for connections: If you know someone who works at the company you are applying to, that’s the best place to start. If not, see if you have any LinkedIn connections who can introduce you to former or current employees. Talk to people in the industry or field: If you can’t find employees to talk to, reach out to anyone you know in the field or industry to see if the company has a particular reputation. Check company reviews: On Glassdoor, employees can give companies a 1-5 star rating and comment on the pros and cons of working there, as well as share their advice for the organization’s management. Be advised that, like any review site, if there are a few extremely negative reviews and a few extremely positive ones, the truth may lie somewhere in the middle. Go deeper: Search LinkedIn for profiles of employees, both past and present. Short tenures and high turnover can be signs of employee burnout, which is often brought on by demanding work schedules and lack of work-life balance. Keep in mind, however, that in some industries, moving frequently between companies is fairly typical. Look for any themes that arise around work-life balance (e.g., a lot of late hours/overtime, unpredictable schedules, pressure to not use all vacation days, etc.) and consider if there’s a tactful way to bring them up in the interview. When it comes to the interview stage, people often worry about asking too many questions around work-life balance, which is valid. You don’t want the interviewer to get the idea that your goal is to work as little as possible. Can you tell me about the company culture and what makes it unique? : The interview is a chance for you and the hiring manager to get to know each other, and the hiring manager is your way to get to know the company. Asking what makes the company unique will tell you a lot. During this conversation, the interviewer might mention benefits the company offers to promote healthy balance. What does your company do to help its employees maintain work-life balance? : If the hiring manager is put off by that simple question and work-life balance is a priority for you, this isn’t the right fit. Why is this position open? : If the role is new, you can expect some growing pains — and possibly longer hours — as the team adjusts. If the person in the role has been promoted, that tells you that she liked the company enough to stay. On the other hand, if she “left to spend more time at home,” that could be a red flag. But keep in mind that you don’t know this person or the circumstances. She could have just had twins, or she could have been fired. Don’t read too much into a vague response. What would a typical day be like in this position? : The answer to this question will tell you about the duties that you will be expected to perform, how the team is structured and, hopefully, a bit about the hours. Interviewers will usually be specific but, if not, try to get them talking. Would this position involve much travel? : Business travel can make work-life balance more challenging. Try to get a sense for how often you’d be expected to travel and how far (e.g., within your region, across the country, internationally). Lunch-time activity: If you’re able to schedule your interview around lunch time, it can provide valuable insight into the company’s culture. Notice how many people are eating lunch in the break room or cafeteria versus at their desks, how many are getting in their cars to go out to lunch, or, if it’s nice outside, how many people are taking a walk during their lunch hour. 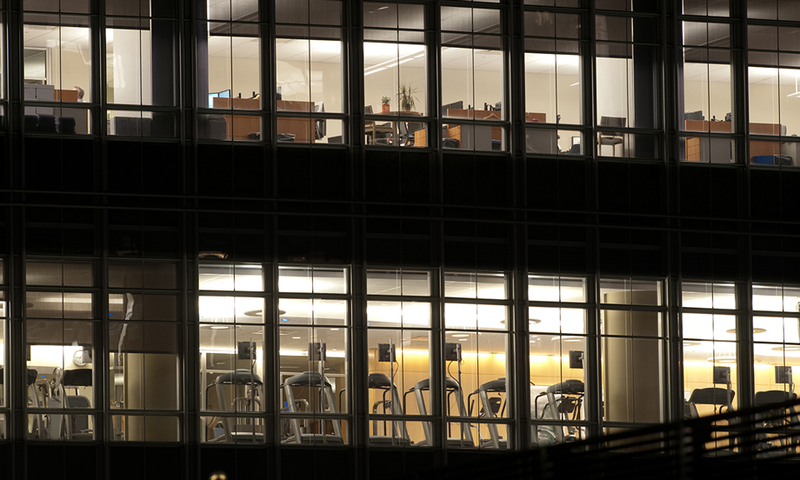 After-hours environment: If you’re there around 5 p.m. or later, take note of how many people are still working at their desks or in conference rooms. Granted, just because an employee isn’t at their desk doesn’t mean they’re not taking work home, but depending on your definition of work-life balance, that might be a compromise you’re willing to make. On-site fitness center: Maintaining a gym costs money; this is usually a good indication that the company cares about the health of its employees. After all, exercise not only improves your physical health; it’s also an effective way to reduce stress, thereby promoting mental health. Wellness classes on campus: Look for any signs posted in the hallways, break rooms or cafeteria for offerings like yoga, meditation, nutrition or Weight Watchers; these signal that the company supports employees’ self-care. While it can seem like a considerable investment of your time, gathering information about a company’s commitment to work-life balance before accepting a position — or in some cases before even applying — is well worth it. Doing so will not only save you the frustration of working in a role or organization that’s a poor fit for your needs and goals; if you do accept the position, it will also help ensure that you understand one another’s expectations, and that your employer is aligned with your definition of work-life balance and willing to support you in achieving it. Increase your chances of landing your ideal job: Learn more about our interview coaching and resume rewrite services.